Want to send an ecard to a friend? Well do it already! 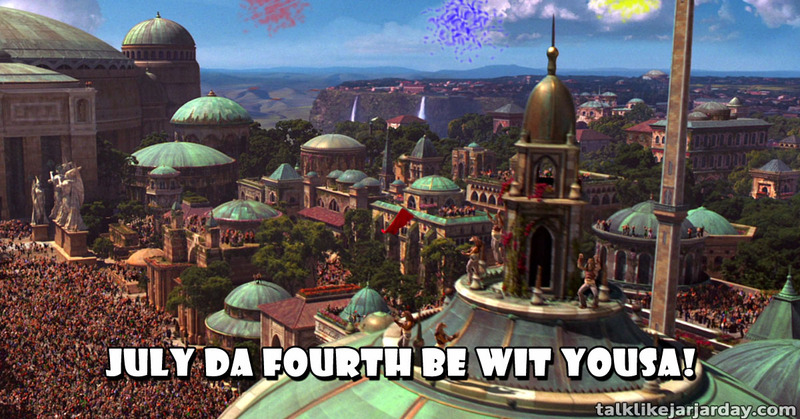 July da Fourth be wit yousa!